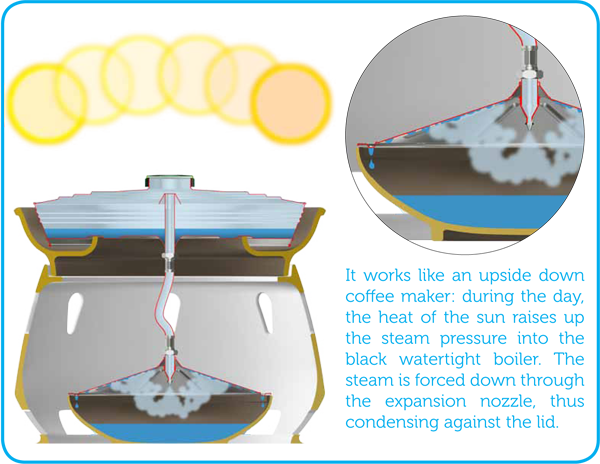 Solar still makes potable drinking water from salt water. 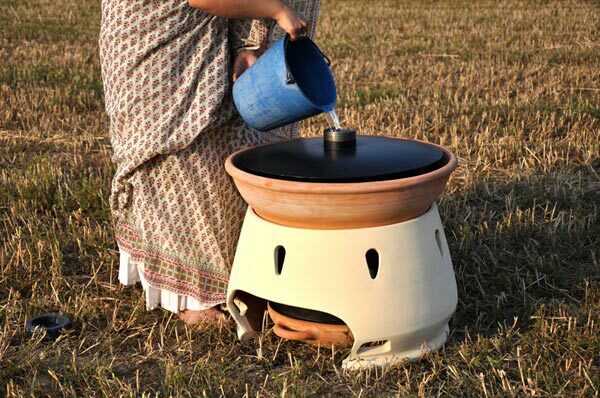 This can be used in arid coastal regions all over the world to produce potable drinking water for those in need. You could also use it for your own off grid homestead as well. The design is simple and elegant, while still providing a powerful practical application. Water is our life, without clean potable drinking water we could not survive. Millions die every year do to lack of potable drinking water sources, or limited access to clean water. This could go a long way to helping solve the water problem. 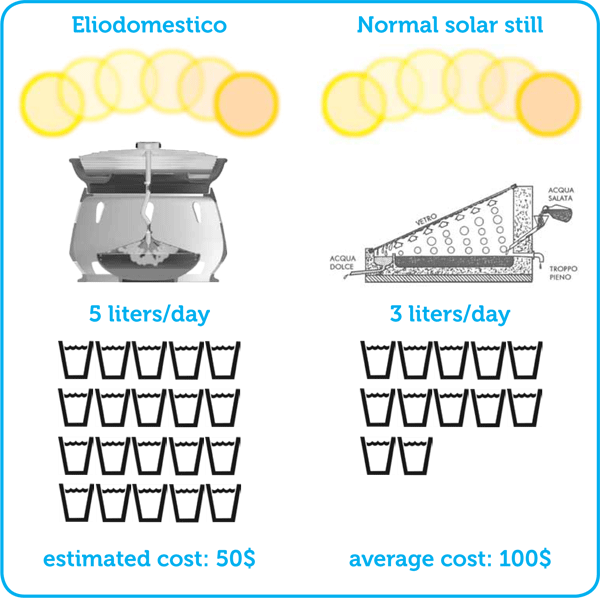 Gabriele Diamanti has designed the system to be Open Sourced, meaning the design is freely available to anyone in the world, to modify improve and build their own Eliodomestico solar still. 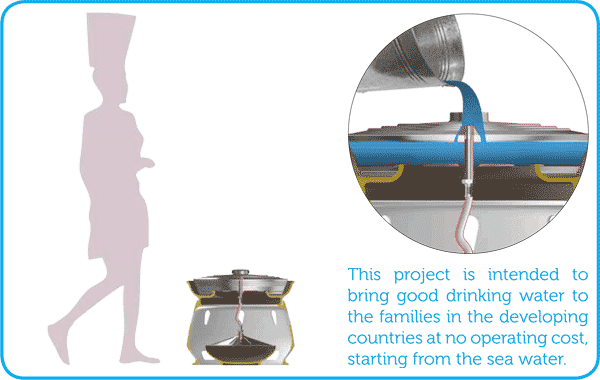 The device produces about 5 liters of drinking water per day, and costs about $50. Eliodomestico is an open project, free to the people who need it. Next articleBeautiful Wood Treehouse Isn’t What it Appears to Be…It’s WAY BETTER! How much sun does this need? i.e. Would it work in Canada?